Let students become the teacher and create a collaborative learning environment with AVer’s next generation of interactive flat panels. Educators nationwide are using AVer’s award-winning interactive flat panels to improve participation, student engagement, and personalize learning. With AVer’s interactive flat panels, educators have the tools needed to reach every student with the flexibility to use the applications and programs they want to for any lesson plan. AVer offers two different interactive flat panels to fit the needs of any 21st-century classroom. Built-in Screen Sharing let students wirelessly connect their device to AVer’s interactive flat panel and share their work with the entire class. Share devices including Android, Windows, MAC OS, and Google Chrome OS to support any learning environment. Wireless AVer Doc Cam Integration make notes clearly visible with responsive and precise writing on the feature-rich whiteboard. Use a different color for each step in an equation with a rainbow palette of colors available. Cover every lesson topic with unlimited content space, subject-primed templates, and flexibility to import files into the whiteboard. Built-in Modern Whiteboard make notes clearly visible with responsive and precise writing on the feature-rich whiteboard. Use a different color for each step in an equation with a rainbow palette of colors available. Cover every lesson topic with unlimited content space, subject-primed templates, and flexibility to import files into the whiteboard. 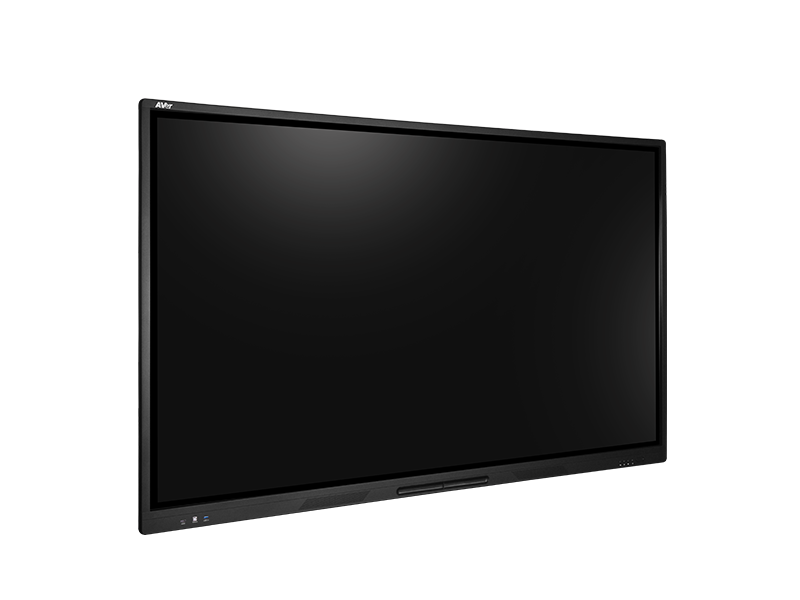 Flawless Picture Quality Every lesson plan has amazing clarity with the 4K Ultra HD to keep students engaged no matter where they are seated in the classroom. Smooth anti-glare tempered glass keeps the screen scratch, shadow, and reflection free. Multi-Touch Points encourage participation by having multiple students work to solve a problem at the same time. AVer’s panel allows several students to use the board at the same time using pens or fingers. 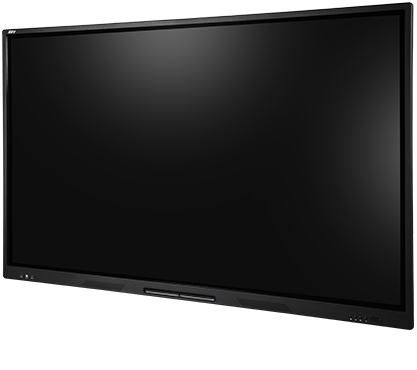 Service and Warranty Program Every interactive flat panel comes standard with AVer’s best-in-class service and warranty program. Training and services are also provided to ensure smooth deployment and exceptional product experience. 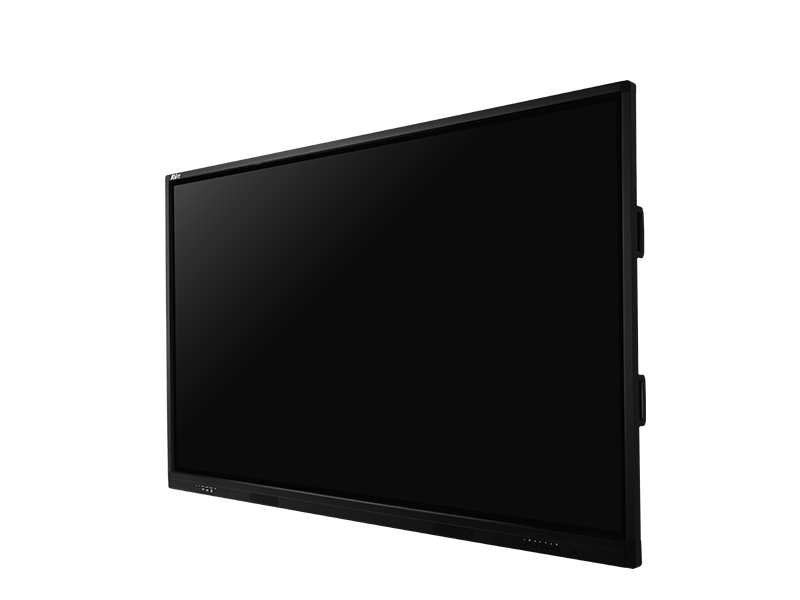 Meet our interactive flat panel family!